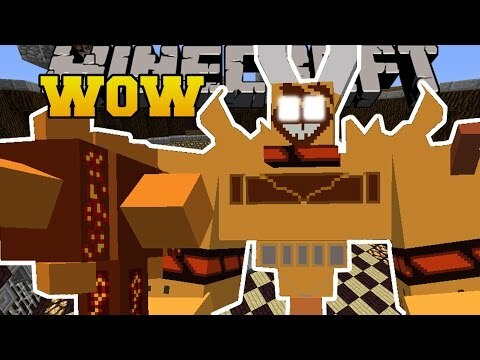 This Minecraft Mod adds epic bosses, dungeons, & weapons! This Minecraft Mod adds in a massive amount of mobs and bosses. You will find them in a special biome with dungeons! There is tons of stuff to fight and armor and weapons to wield!